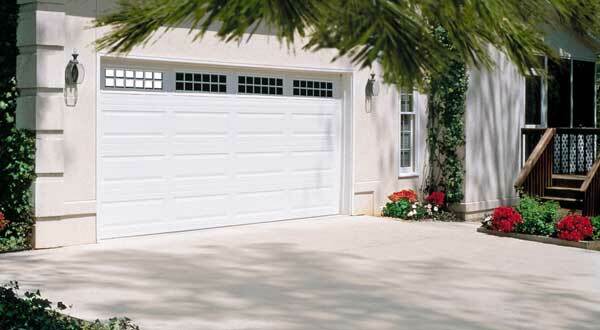 Looking for a garage door expert? Look no further! 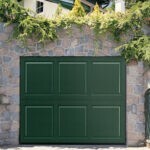 At Colorado Overhead Door Co. we are always looking forward to delivering the finest attention and garage door repair, replacement or installation services in the Denver area. No matter if you just need a garage door opener remote or to redesign your entire garage door, we have the best professional staff to get the job done while delivering high-quality customer service. Making sure that your garage door works correctly for a long time is important for us, but, even more important is that you get a top of the line service, carried out by experts who will evaluate your current garage door situation and then fix the problem in a fast and reliable way. 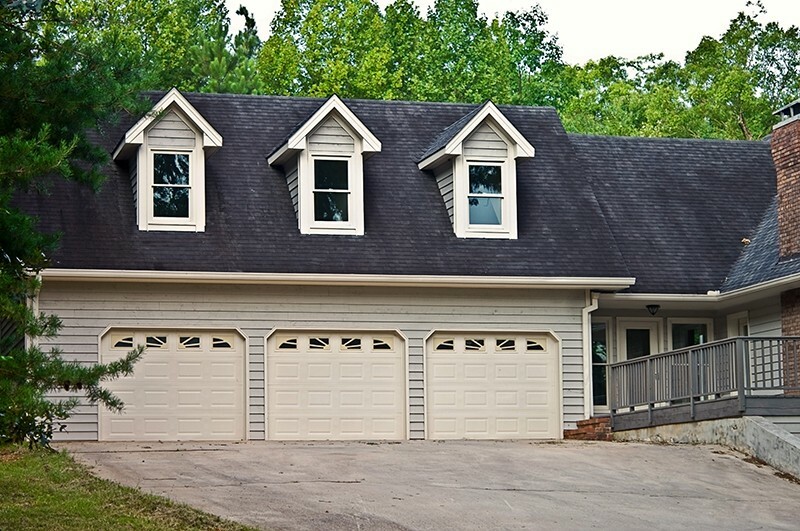 When we are going to work on a garage door project for our clients, we focus on putting their best interests first and foremost by analyzing their budget, home-style, personal preferences, and security. 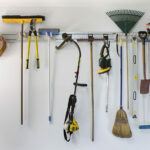 We value your time and money, so only after we understand what your needs are, we’ll provide the necessary advice and show up on time to work on any overhead door issue throughout the Front Range. 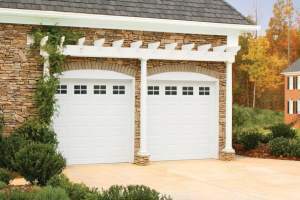 Our experience of over three decades in garage doors in Denver allows us to deliver outstanding results for our customers. We are constantly innovating the way we do business by providing a friendly service, based on honesty and trust and in many cases, generating long-term relationships. Let us help you with your garage door repair, redesign or replacement, and learn why we are exactly what you need for your residential or commercial garage door! If you require more information about our services or have any questions or concerns, don’t hesitate to contact us, we are here to serve! Stop putting that renovation aside! We can help.